September 1, 2009 - Over 60 historically significant photographs have been added to the Photo Galleries in the 50 Years of World Championship Racing site. 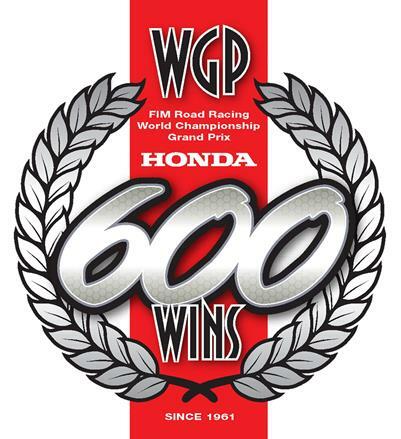 Honda celebrates winning 600 Grand Prix. Editors note - medium res image.